Holy cow, it’s October! 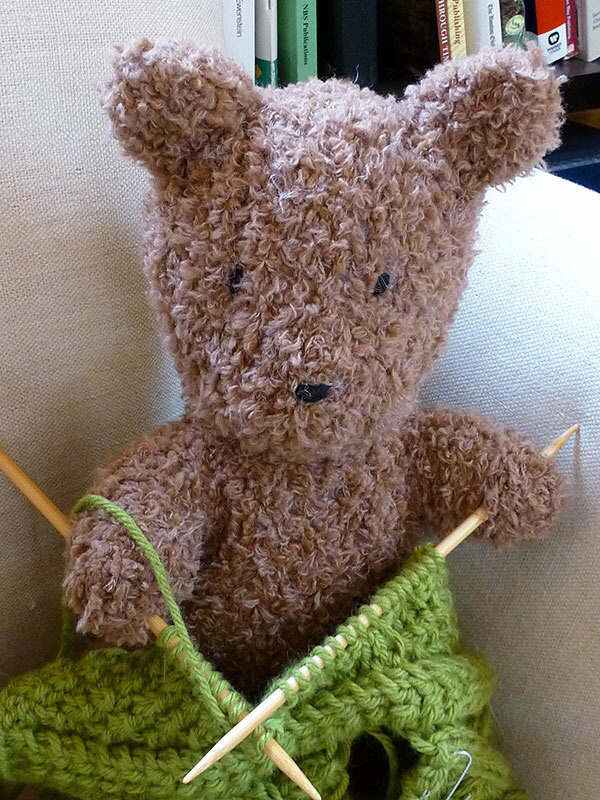 That means I just have time to squeeze in one last serious knitted Christmas present. I’ve compiled a list of projects that would make good gifts. Later in the season, I’ll talk about little last minute gifts on our blog, but this is a list of more serious accomplishments. These two sweaters are on trend, have a forgiving fit and loads of women would look good in them – plus they are both free patterns! 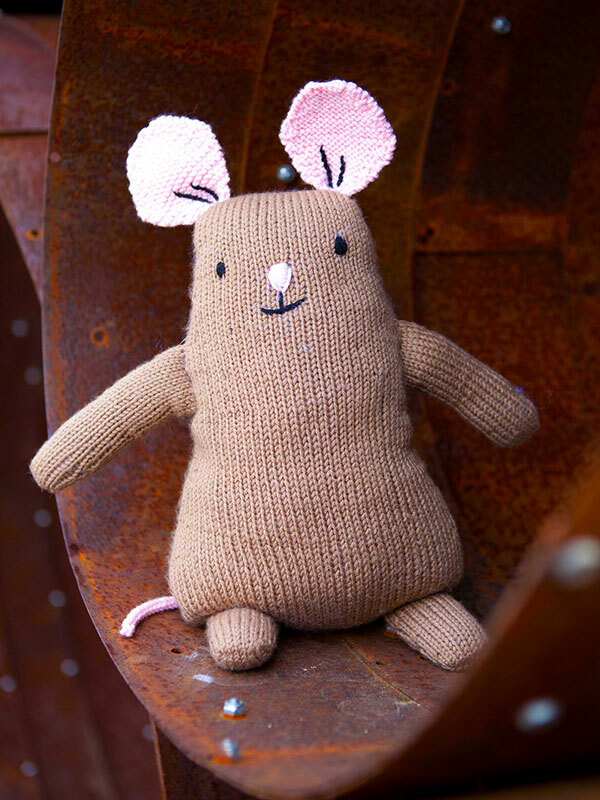 Who can resisted knitted toys? Barrison Bear is extra special because we’ve been designing a growing wardrobe for her. (She’s busy knitting all the time!) Check out all of her outfits on our Barrison Bear board. 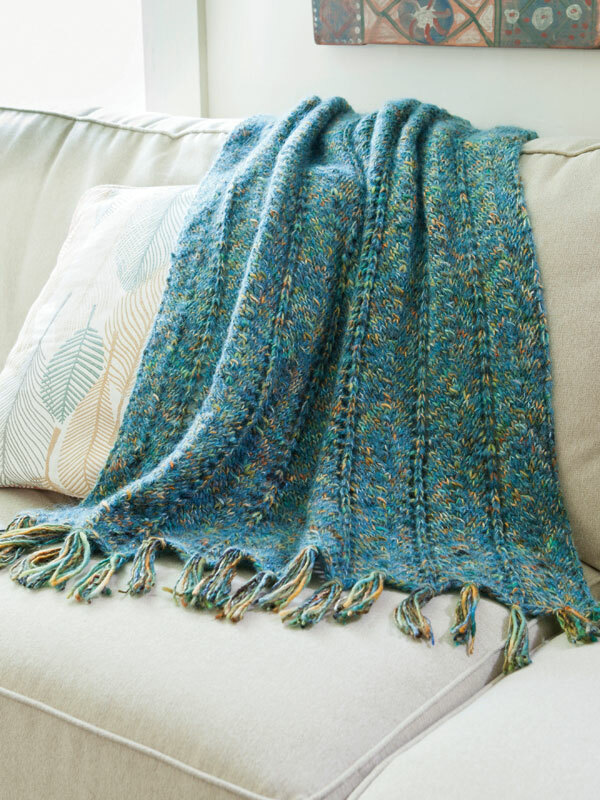 Of course, one of the hardest things about handmade gifts can be finishing in time. Want some help sticking to a schedule this year? 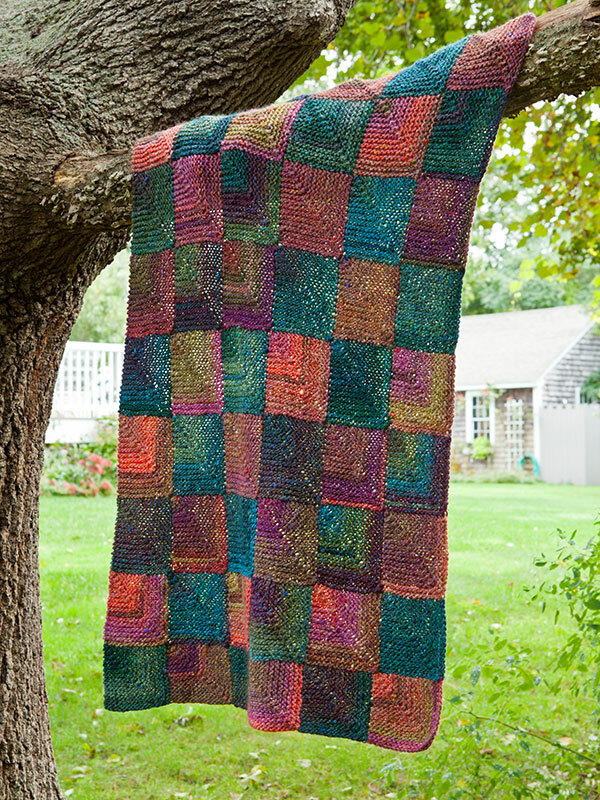 Tell us which of these patterns you’d like to make for our Holiday Gift KAL. We’ll announce the winner, next week! I love, LOVE Sturgeon! No making Christmas gifts though…the people I would give to have been very bad and will be getting a lump of coal. No gift knitting for me either. 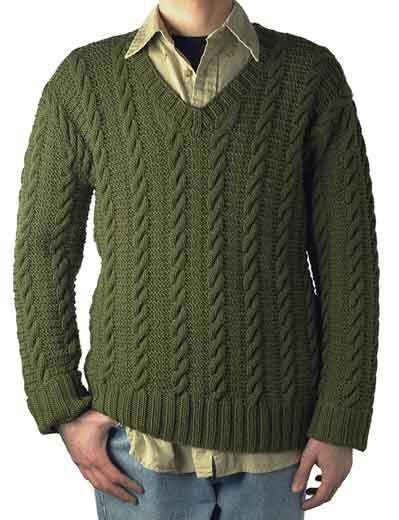 Would it be wrong to knit myself a Wist? Thank you, Norah for the free patterns! 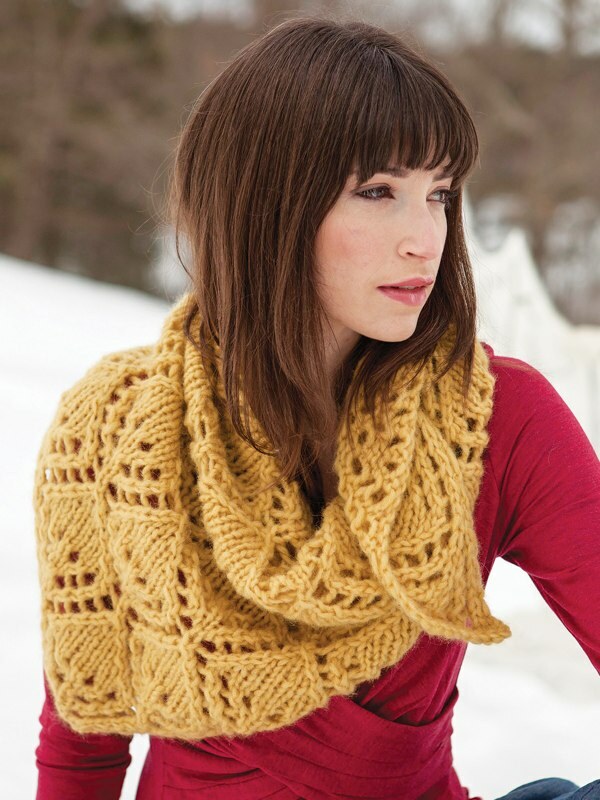 I’m so inspired now to start gift knitting…Can you advise me on the sizing for Blish? The pattern advises referring lower edge measurement for size, but in that case, should there be 8-10″ of ease at the hip as well? I’m assuming the sweater hangs better if it skims the hips, but I don’t know whether to make a size down from my daughter’s usual bust size if it’s closer to her hip measurement? Thanks for your help. Our patterns usually assume that the hip and bust measurements are the same, so if the pattern says to fit 34″ bust, it also means to fit 34″ hips. In this case, you can’t even measure the bust of the sweater,so your right, the hips are really what you should go by. I planned Blish with 8-10 inches of ease at the hip. So, if your daughter would like the oversized look as shown in the photo, go for a lot of hip ease. 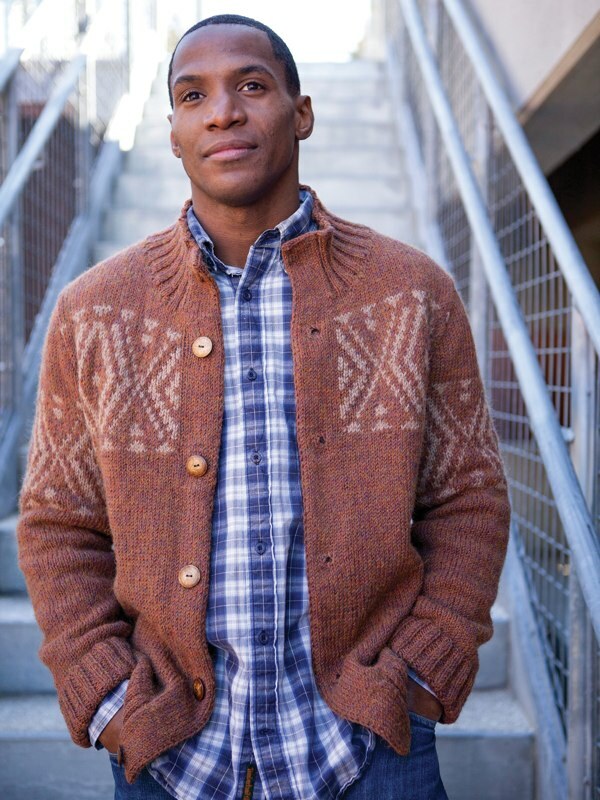 HOWEVER, this very same sweater (size S) looks great with less ease as well. I’d say 4: of ease minimum on the hip to maintain the intended look. Super, Norah, thank you! That’s exactly what I needed to know–I love the oversized look in the photo. I’m hoping Blish is the pattern that wins the KAL 😉 have ordered yarn and should be good to go next week! Barrison is adorable and it would be fun to knit outfits for her. Thanks! We are pretty in love with her too. I love sturgeon too. Is there a reason it is not listed on the poll? No reason, we just picked one pattern from each pairing. We’ll certainly consider Sturgeon for a future KAL! 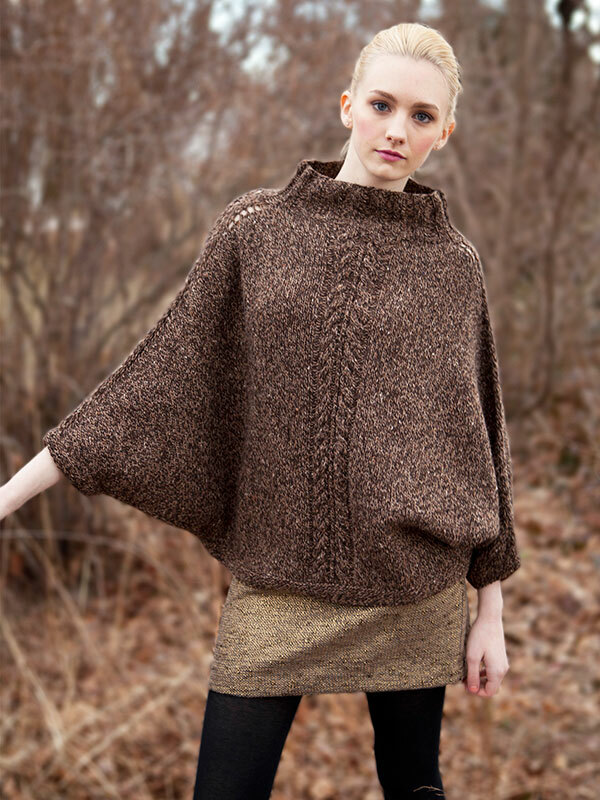 How about a wrap or capelet out of Cirrus? That’s a great idea! We have 2 lovely choices.